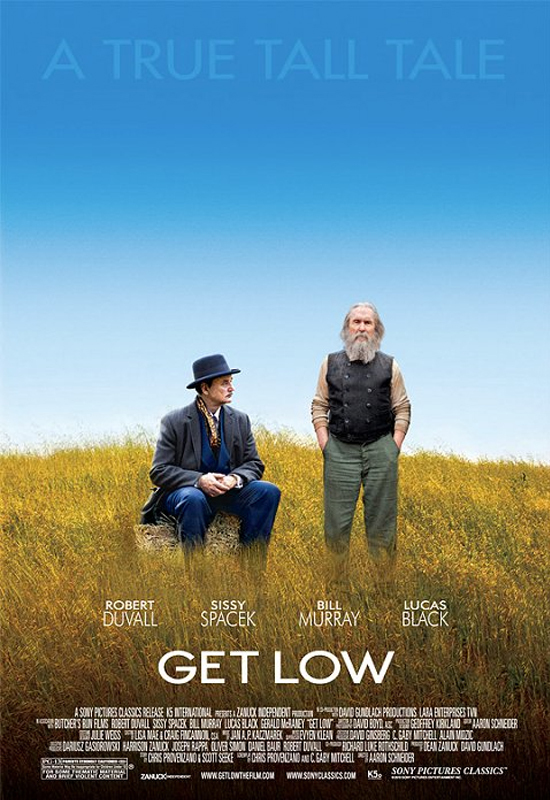 Two years ago, there was an open casting call for extras for the film, Get Low, which starred Robert Duvall, Sissy Spacek, Bill Murray and Lucas Black. Ms. Jeannie had never been an extra, so she signed up with excitement, for her moment in the movies. She thought it might be a fun way to spend an afternoon, but it actually turned out to be a two full days of activity! 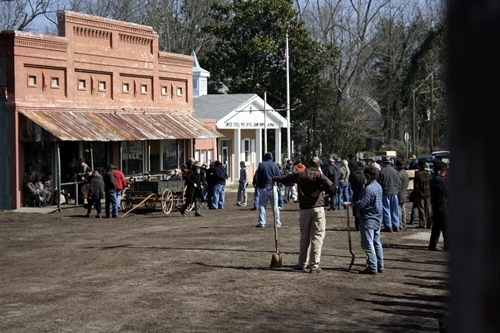 Day 1 involved a trip to “wardrobe” which was actually one of the film sets, Gaither Plantation, located near Atlanta. 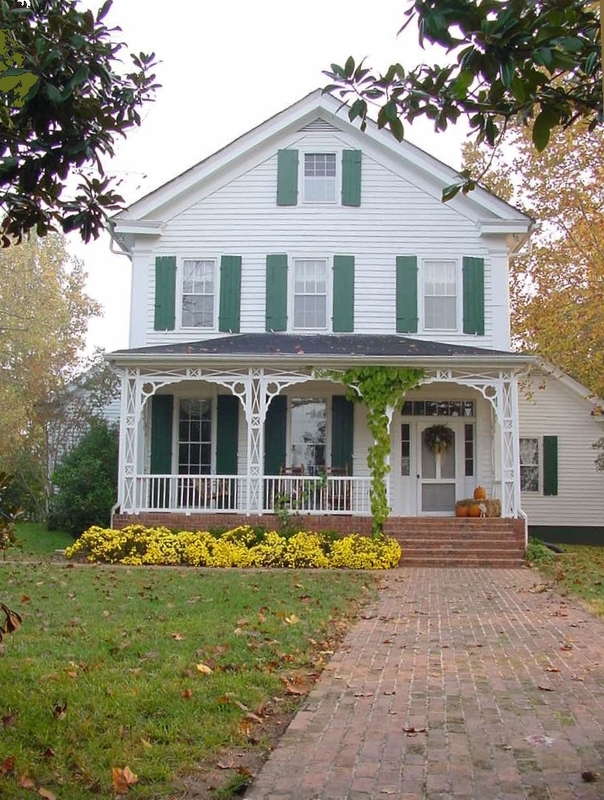 Gaither Plantation’s main house served as the exterior of Sissy Spacek’s house in the movie. It was a gorgeous location! Ms. Jeannie was on set for only ten minutes before she saw Sissy Spacek, coming out of her trailer, just feet away! While on set, the extras were asked not to bring any camera or video equipment and also asked NOT to get autographs from any of the actors. 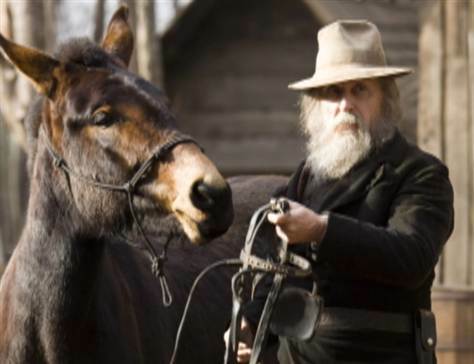 Wardrobe was set up in one of the outbuildings on the plantation. 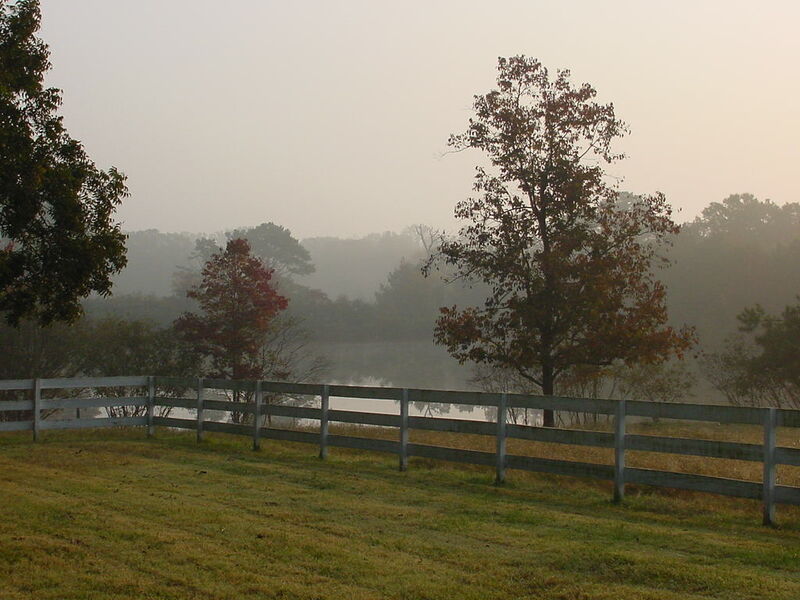 The log cabin (on the far left) was the site of wardrobe. There, Ms. Jeannie met no-nonesense costume designer Julie Weiss, who has worked on a ton of movies including The Time Traveler’s Wife, Secretariat, Frida (see past post about this movie here), American Beauty, Steal Magnolias, Honeymoon in Vegas…so many movies that Ms. Jeannie loves! 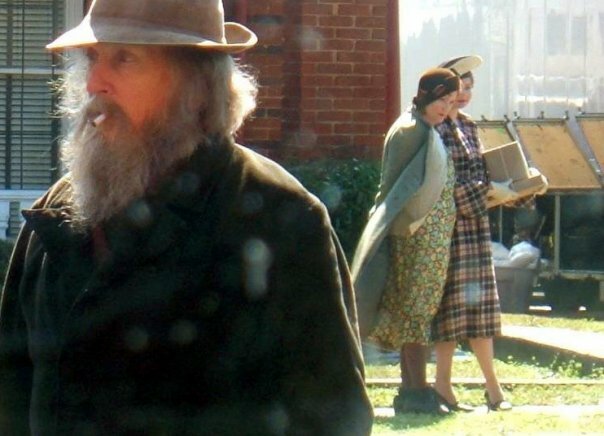 Get Low was set in 1930’s Tennessee, so all the extras had to be authentically dressed in period clothing, makeup and hair. Julie was no exchanger of pleasantries, she was on a serious mission to get everyone in and out and dressed appropriately. 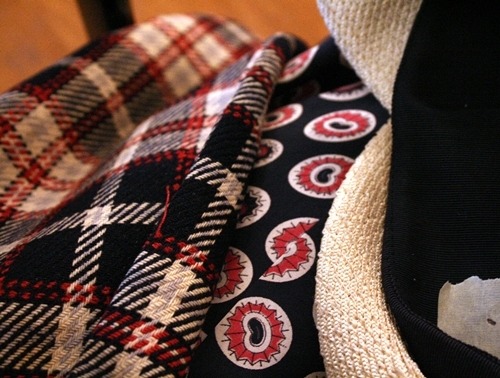 For Ms. Jeannie, she choose a red and navy pattern print dress, a red, navy and white plaid coat and a funny looking navy and white hat. Ms. Jeannie managed to sneak a few photos of her outfit up close. Shhh..don’t tell Julie! Lots of pattern mixing going on! 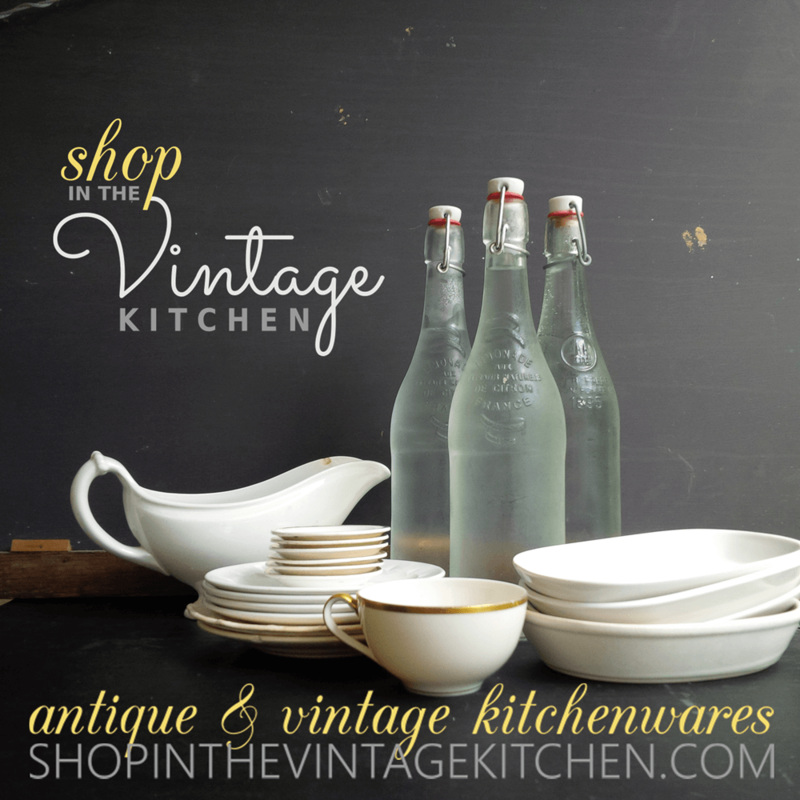 The 1930’s woman always wore gloves. Even in rural Tennessee! After Ms. Jeannie’s outfit satisfied Julie, it was off to be photographed by costume department staff for the continuity files. Clothes were then hung up on hangers with names attached for next day’s shoot. 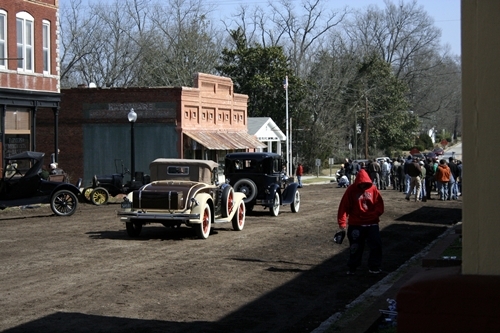 All the extras had to be on set at 4:30am in Crawfordville, GA which meant a super early morning drive for Ms. Jeannie. 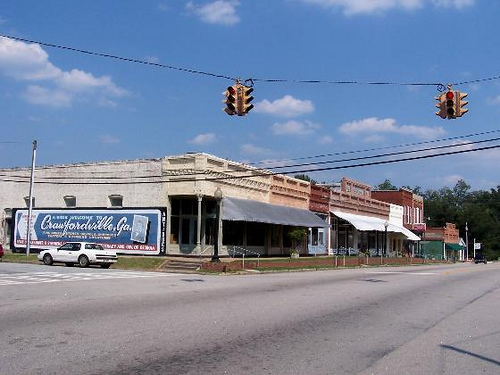 Crawfordville is located about 2 hours east of Atlanta, and is as tiny a town as towns can get. 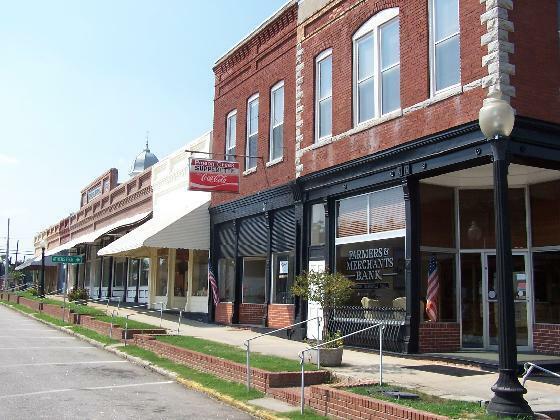 Surprisingly, many movies have been filmed there including Sweet Home Alabama starring Reese Witherspoon. 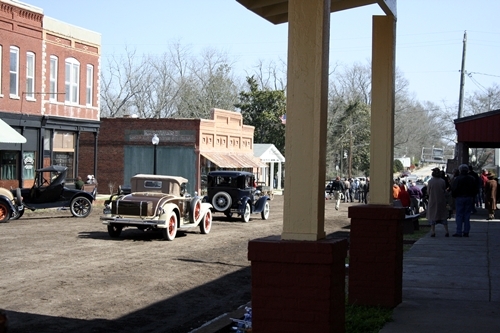 Apparently movie companies like to film there because it’s historic main street is easily adaptable. 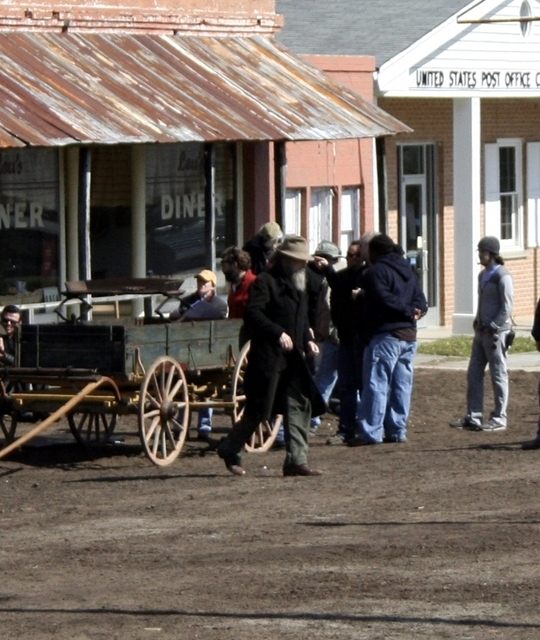 The town is so small (population under 800) that film crews can pretty much do whatever they like, set-wise, without displacing a lot of locals. And here is how it was transformed for the movie. Again Ms. Jeannie was a little sneaky on set with her camera! Dirt was brought in to cover the roads. Fake building facades were installed on one side of the street, but all the other buildings are real store fronts. That’s Lucas Black sitting on the bench below. 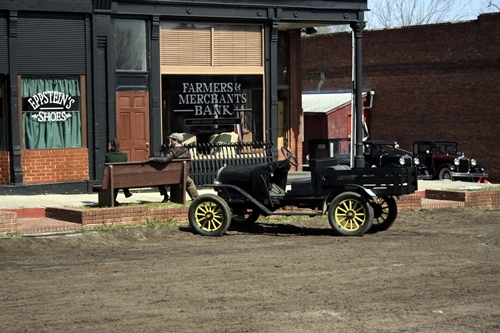 The Farmers & Merchant Bank is the actual real bank in Crawfordville. Old cars really helped give it that 1930’s feel. 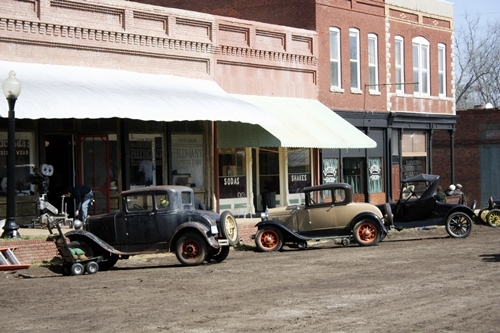 Many of the cars were loaned for the movie from an antique car collector that lived nearby. Also, in the photo above, you can see a Panavision movie camera peeking out underneath the awning. Very Hollywood! 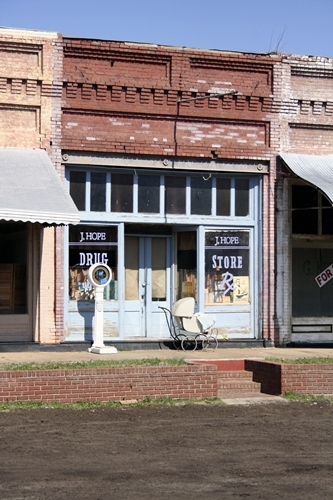 Ms. Jeannie’s role in the movie was to walk across the street carrying paper wrapped packages. Here, the crew is preparing for the busy street scene, where Ms. Jeannie will appear. 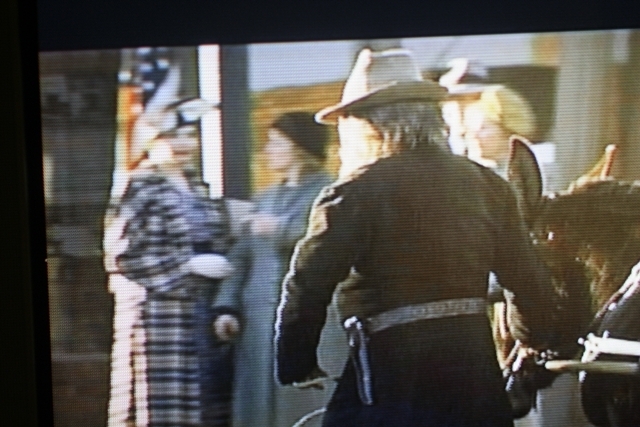 That’s Robert Duvall standing next to the cart. It’s hard to see, so here’s a close-up. He’s the one with the full beard. Grace and Robert Duvall on set. Ms. Jeannie had a walking partner too – a fellow extra who has made a professional career out of being an extra for the past 15 years. You can see her in the grey and green below. And that’s Robert Duvall! Up close! It was nice to have a walking partner for company, because this one scene took about 7 hours to film. Ms. Jeannie and her partner criscrossed the street from every possible angle. It was also super windy that day, so that made some elements tricky for the crew. Julie was on set to keep everyone’s hats secured. 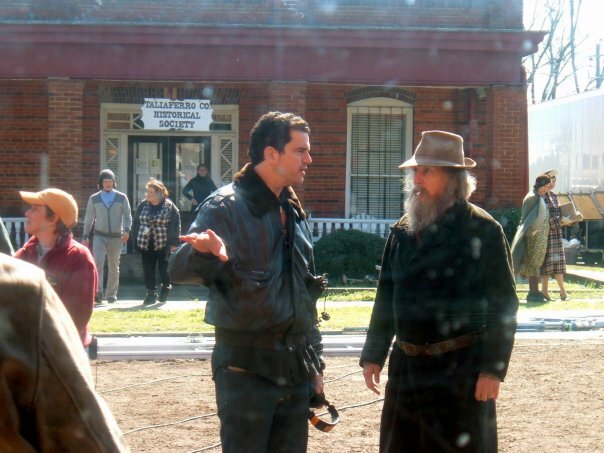 Pictured above is the director, Aaron Schneider talking to Robert Duval. There’s costume designer Julie, in the back left wearing the checkered sweater. Finally, the scene was shot, and we were all off to the catering hall for dinner. 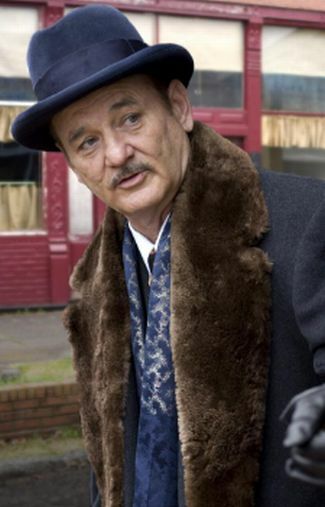 Bill Murray was the only major actor that ate with the extras. He sat, by himself, but close enough to Ms. Jeannie to make her sort of nervous. She wanted to talk to him, but she suddenly felt speechless. So, much to her disappointment, she lost all her nerve to chat. That was when it struck Ms. Jeannie…it was as awkward for Bill Murray to eat with a room full of strangers as it was for a room full of strangers to eat with Bill Murray. Ms. Jeannie could understand how it could be lonely, on the road, for an actor. Hours later, in-between scenes, Ms. Jeannie got to personally meet Bill Murray, along with a bunch of other extras. He shook her hand and commented on what an unusual hat she was wearing. He was wearing a super tight suit. 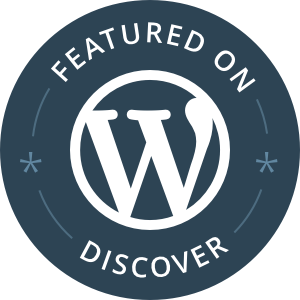 Ms. Jeannie wanted to joke about that – but she refrained! This is the outfit Bill Murray was wearing when Ms. Jeannie met him. Now that they had established a repoire, Ms. Jeannie was hoping that she might get up her nerve to talk with him again, but unfortunately, he had left for the airport to hop a flight to California, so he could play in a golf tournament at Pebble Beach. So Ms. Jeannie’s days spent with celebrities came to an end. After a long but magical day on set, she headed home, with the new found appreciation for actors and all those millions of unnamed extras. Weeks later, she received a $100.00 check in the mail – her day rate as an official movie extra! And then the movie. And Ms. Jeannie saw that her scene actually made it in! Robert Duvall, Ms. Jeannie and professional extra. The hat that Ms. Jeannie wore in the movie was really unusual. It was shaped like this one below, but it had a big white bow that ran across the front and was floppy in back like a beret. No wonder Bill Murray commented on it! 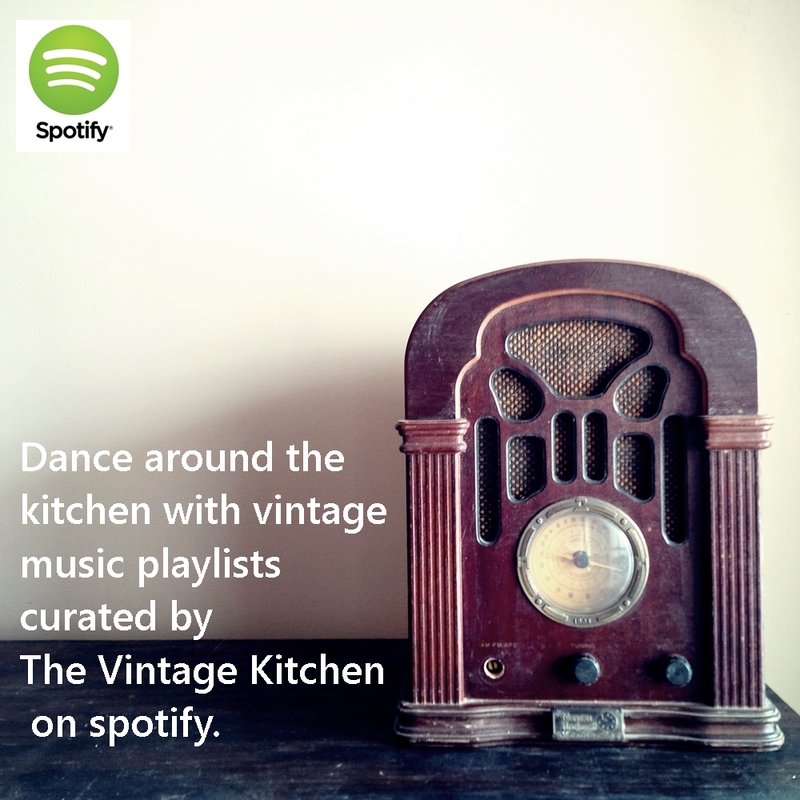 Previous Throw A Mad Men Party – Season 5 Starts Tonight!